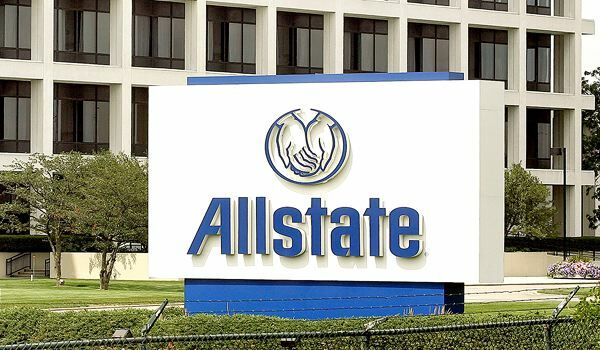 What Does Allstate Pay Lawyers Defending Auto Cases? How much does Allstate pay outside counsel? The answer in Maryland appears to be around $135 an hour for a senior lawyer. Here’s how I know. One of my colleagues here was in court yesterday and saw a motions hearing. This issue was unbelievably petty if I do say so myself. Plaintiff’s lawyer failed to show for a deposition because he overslept, forgot, or something. Totally innocent. He said he was sorry. Allstate’s counsel – outside counsel, not in-house – wanted $500 in sanctions for having to appear at the deposition. Why so petty? I can’t tell you. But I do know that while there are a lot of insurance defense lawyers that are wonderful people, it is fair to say that they blow past all other professions in the number of people per capita who would say, “I’ve enjoyed this dinner with you; now let’s go though this check line by line and figure out who owes what” after dinner with the neighbors. I want to mock Allstate for this. I really do. But I don’t think this is Allstate driven. There are some insurance defense attorneys who just want to fight every single possible fight. This is true in auto tort cases and quadruply true in medical malpractice cases. Sure, some of it is with an eye towards keeping those billings high, but I think even more of it is just a function of their personality. I think some adjusters love picking these people to represent them. They hate plaintiffs and their advocates and they want the hard charger. Too many claims adjusters harbor the mistaken belief that being a relentlessly difficult jerk for no real reason makes you tough. Those guys just spend more of the insurance company’s money to get to the exact same place or lower. 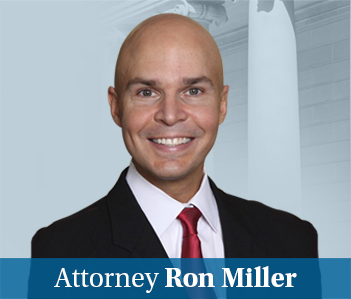 The best insurance defense lawyers in Maryland that we go up against – I’m thinking of three firms – are all nice people that fight the fights worth fighting and just those battles. I always fear writing something on this blog post that is going to come back and haunt me one day. With that caveat firmly in place, keeping in mind that extraordinary circumstances do sometimes occur (bet hedging), I’m going to retire the day after I seek sanctions because the other lawyer accidentally slept in. You know what? I don’t need that caveat. I promise you I’m never going to do that. Life is too short and too long for that kind of nonsense to carry the day. The $135 an hour came up when the judge asked defense counsel his hourly rate.